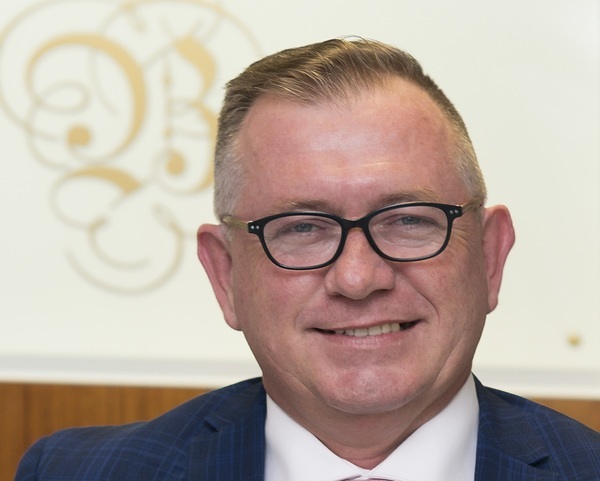 After almost two decades of working in Brisbane's south-east, Pelham's innate passion for real estate sales is as strong as ever. He is a well respected local expert and one of the area's longest serving residential agents. Pelham has a consistent track record for strong sales results in any market conditions. He has sold a broad range of properties across all price brackets and has achieved many outstanding sales prices, building records and numerous top end sales for prestige property owners. He has sold a multitude of properties in Balmoral, Bulimba, Coorparoo, Hawthorne, Holland Park, Holland Park West, Mount Gravatt East, Mount Gravatt, Carindale, Greenslopes, Tarragindi, Carina, Carina Heights, Camp Hill, Norman Park, East Brisbane, Kangaroo Point and Woolloongabba. A lifelong local resident, Pelham is a highly-skilled negotiator who has established himself as a consummate professional by showing the same level of commitment and enthusiasm to every client, no matter how much their property is worth. Capitalising on his natural affinity with people and working hard to make the sales process as stress-free as possible for his vendors, he has developed a strong following of clients. The quintessential professional, Pelham never fails to keep both buyers and sellers informed at all stages of a campaign.